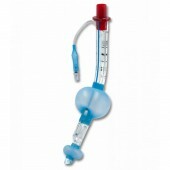 An easy, quick and simple way to manage airway and ease ventilation. 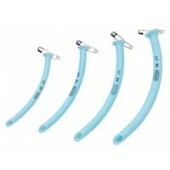 Reduces the risk of aspiration through gastric access. 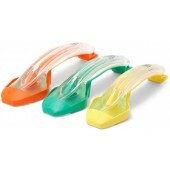 An easy, quick and simple way to manage airway and ease ventilation. 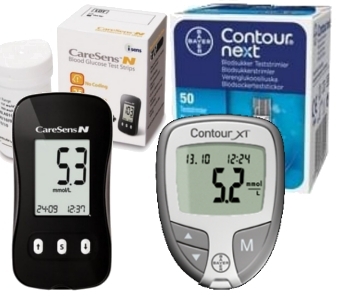 Reduces the risk of aspiration through gastric access. The i-gel O2 Resus Pack puts the things you need at your fingertips: an i-gel O2 supraglottic airway, suction tube, support strap and lubricant together in one convenient pack. 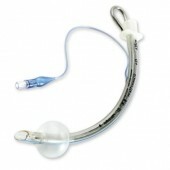 The Laryngeal Tubes are supraglottic airway devices created as alternatives to tracheal intubation or mask ventilation. 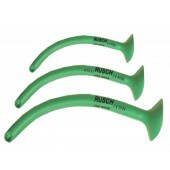 They are latex free, and are easy to insert resulting in minimal airway trauma. Both cuffs are inflated from a single source. 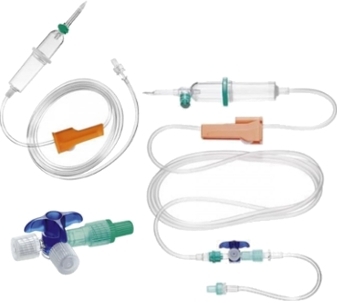 These airways are designed for positive pressure ventilation as well as for spontaneously breathing patients, thereby allowing maximum versatility as an airway management tool. 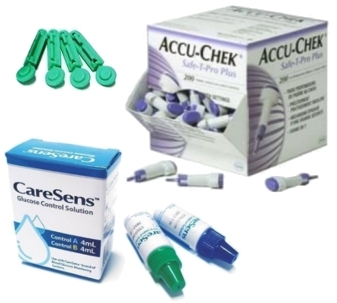 Individually packed tube with a disposable syringe, a mouth guard and strap. 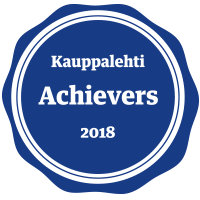 Valmistaja on brändäämässä tuotetta uudelleen Mallinckrodtista Shileyksi - itse tuote säilyy ennallaan. 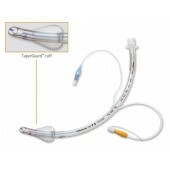 Mallincrodt Taperguard Evac endotracheal tube. Availabe sizes 6, 7 and 8. The nasopharyngeal airway facilitates suctioning in intensive care and also provides an alternative airway during accident and emergency procedures when the oropharyngeal pathway is occluded. 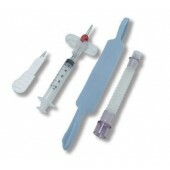 Emergency tracheostomy set, packed in a plastic tube. For safe and quick opening of the upper respiratory tract. 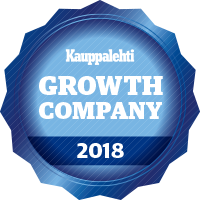 Fits well in EMS bag.